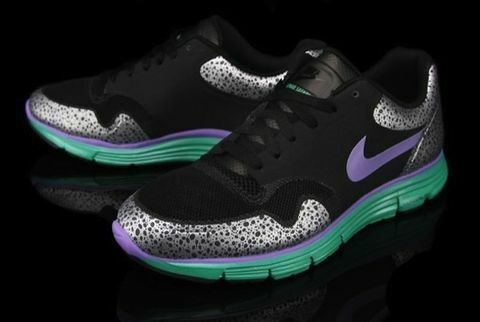 Here is Nike‘s latest Lunar Safari Fuse+ rocking the brand new Black/Violet-Stadium Green colorway. 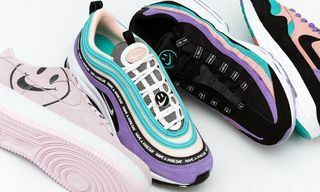 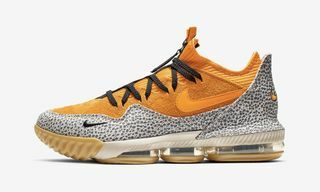 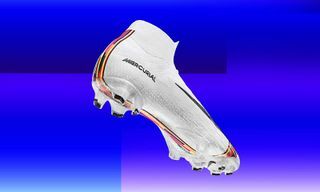 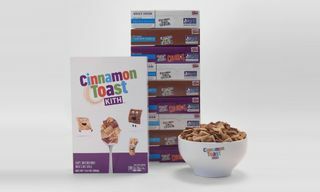 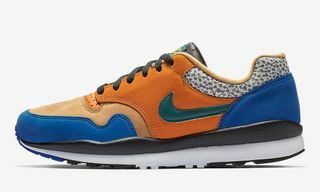 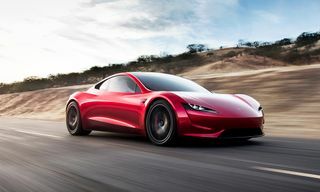 The updated Safari comes equipped with Nike’s latest technology such as Lunarlon cushioning, a Hyperfuse constructed upper and Nike+ compatibility. 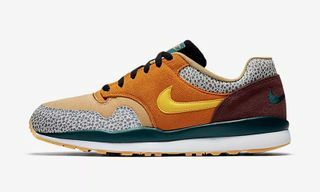 You can now purchase the Lunar Safari Fuse+ directly from The Premier Store for $110 USD.